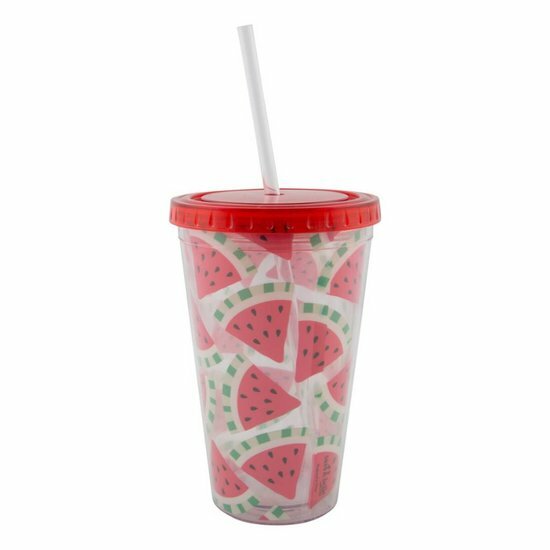 Watermelon drinks cup with a straw and lid. 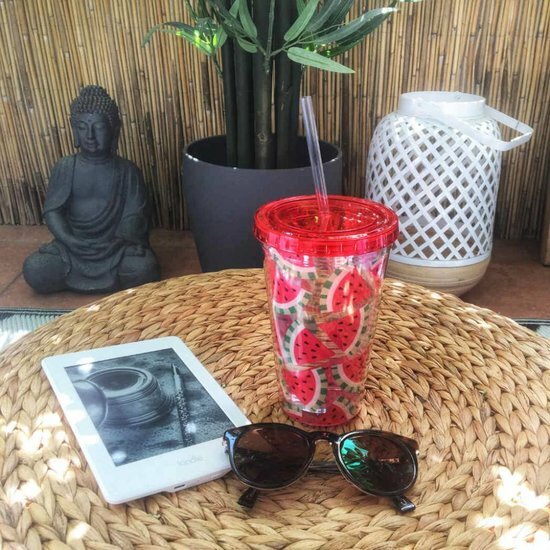 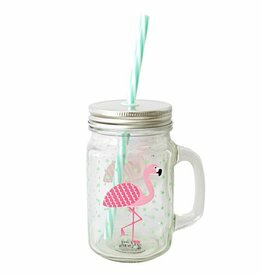 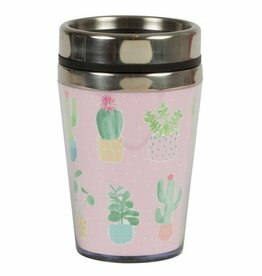 The reusable mug makes for a very practical on the go drinks container but is also a stylish accessory for the home. 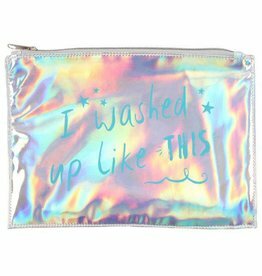 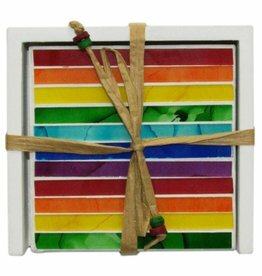 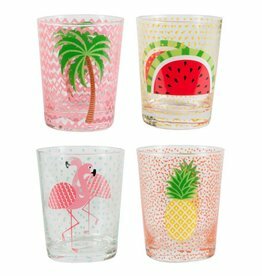 It will keep your drinks chilled for longer, thanks to its double walls and the colourful watermelon print is guaranteed to bring the summer feeling to your home.